As you likely know, Facebook has a ton of features like the Newsfeed and boosted advertising to help you advertise your restaurant and get customers interested in it. As you expand your social media game, do not forget to use Facebook Messenger to help you get the word out about your establishment. Messenger is an app that allows people to communicate directly with each other on Facebook. As a direct messaging service, its primary function is to allow people to contact each other quickly and efficiently. This communication includes text-based messaging as well as the usual features Facebook allows, like sending images, videos and links. On a computer desktop, Messenger is a simple tab on the top of a user’s page, but for mobile use, service is split off into a separate app. So, someone can be using the Facebook mobile app and not be able to access Facebook Messenger at the same time. But, a majority of Facebook users have Messenger installed on their mobile devices. Messenger destination ads are advertisements that initially appear in a user’s standard newsfeed, much like any other advertisement. They can be crafted to display photos, texts and other content to appeal to a potential customer. The difference between a standard ad and a destination ad is that when a user clicks on the link, instead of being taken to an external website, a message will appear in Messenger itself. Like other ads, destination advertisements can be boosted to appear in anyone’s newsfeed according to a variety of parameters that you can specify. It is not limited to people who currently follow you. So, using Messanger in this way can be a particularly easy way to get your brand in front of a lot of eyes at once based on factors like location or other specified characteristics. Further, you can allow users to respond to the message, which will open a direct means of communication between the two of you. While destination ads can appear in any user’s newsfeed if you boost them, sponsored advertisements appear directly in a user’s Messenger inbox, bypassing the newsfeed entirely. Sponsored ads can contain all of the normal content you have come to expect from Facebook and are designed to directly inspire communication between restaurant and customer. To cut down on the likelihood of spam, sponsored ads can only appear in the inboxes of people who have previously messaged your page. So, sponsored ads cannot be used as a way to target new customers who have not yet interacted with your brand. But, they are a perfect way to follow up on interactions that you have had in the past, strengthening those relationships and keeping lines of communication open. You can use destination and sponsored ads together for a one-two punch of advertising. 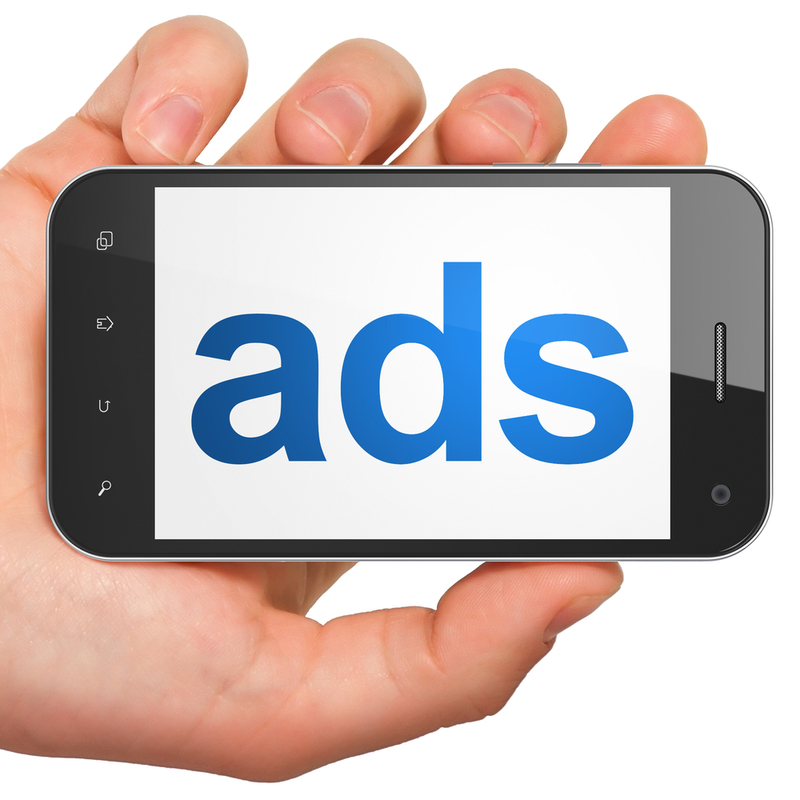 Use destination ads to find and attract new customers, who will then reply or send you a message. Then, use that information to build a list of customers who can be targeted more directly through a sponsored ad. You can also use Messenger to advertise through the use of home screen ads. These are ads that appear directly on the home screen of a user’s Messenger app. To an extent, it is similar to the ads that appear in a newsfeed. 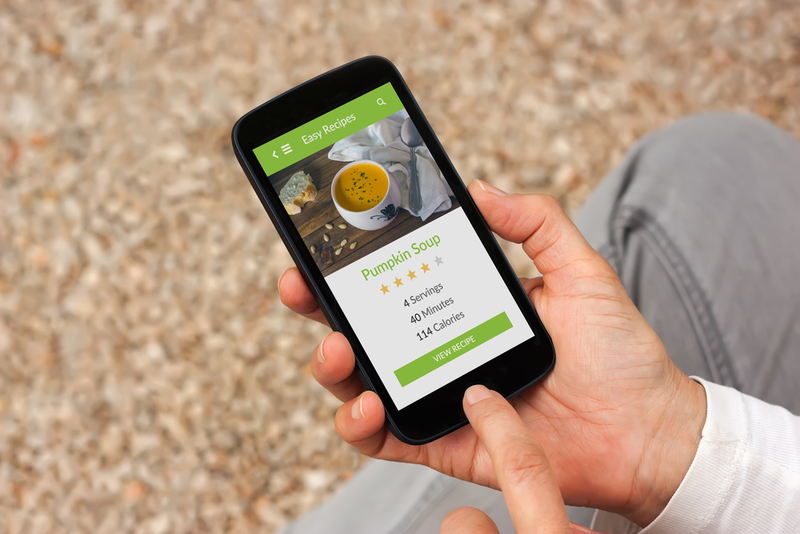 Unlike sponsored ads that encourage customers to interact and respond, home screen advertisements need just one click to open up an internal browser that goes directly to a landing page on your restaurant’s website. Then, the user can have a complete browsing experience while still in Messenger. Like any sort of Facebook advertising, setting up Messenger-based advertisements is a fairly straightforward experience. Once you have created your videos, images and other content you want to feature in your ads, you can use any of the wide variety of tools Facebook has to help you put it all together and target the right people. Of course, you get what you pay for, and paying more allows your ads to appear in more newsfeeds or last for a longer period of time. If you would like to know more about how you can use Facebook Messenger to promote your restaurant, please don’t hesitate to contact us today. Our experts know how to use Messenger to its full potential, and can help you craft the perfect advertisement for your restaurant!